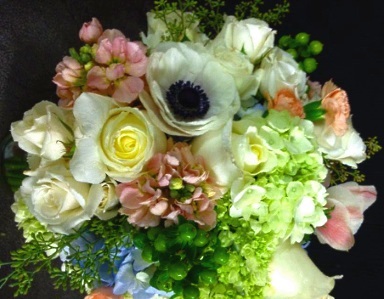 At Coleman's Flowers, we employ Oklahoma City's best designers to brighten your space. COLEMAN'S FLOWERS is a professional local florist proudly serving Oklahoma City, Oklahoma and surrounding areas with great customer service and the freshest flowers around. 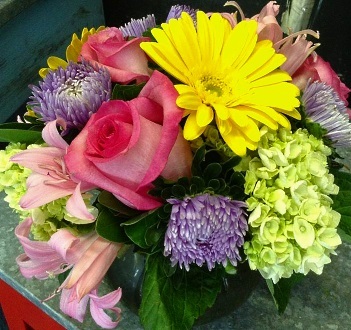 Our friendly and knowledgeable staff can assist you when you need flowers delivered locally or anywhere in the world. Our shop is located in the heart of Oklahoma City, near Baptist, Deaconess and St. Anthony Hospitals. For your convenience, we offer daily delivery service to local hospitals and funeral homes. 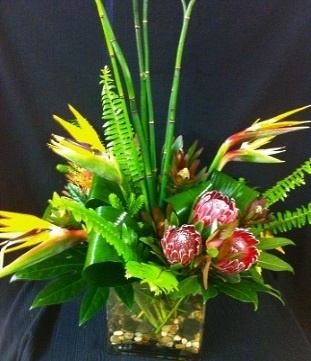 We design thoughtful and beautiful arrangements! 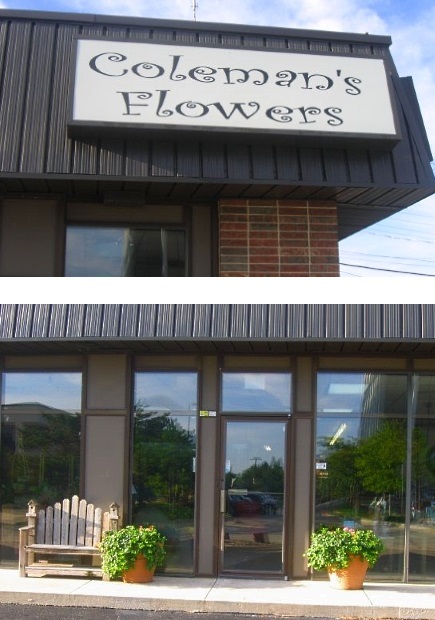 In 1959, Bob and Jean Coleman pursued their dreams of running a successful business and started Coleman's Flowers making their passion a way of life. Fast forward to 2015, their dream still carries on... Coleman's Flowers is continuing our family tradition since 1959. Owner/Designer, Scott Coleman and Staff are ready to help you! 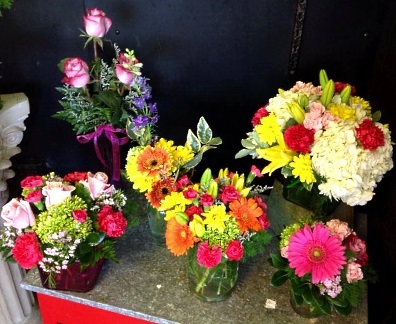 We'd love to bring some cheer to you or someone special with one of our beautiful, eye-catching fresh arrangements. 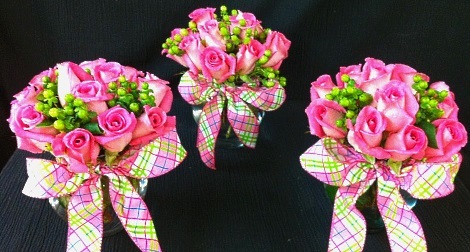 Call Coleman's Flowers in advance at 405-946-9778 to schedule your consultation. We also offer gifts for any age or occasion, including plush stuffed animals, balloon bouquets, candy & chocolates, silk arrangements, wreaths, baby items, home décor, scented candles, Burt's Bees products, luxury bath soaps, gift items for men, furniture and more! Thank you for visiting our website for flowers delivered fresh from your local Oklahoma City, OK florist of choice, Coleman's Flowers.